There are tons of flowers you can plant today and sometimes picking the right flower means neglecting some wonderful choices of ornamental flowers for your garden. If you want to learn more about flowers and the uses they have for your cottage gardens or how you can plant them in a certain month, then what you need is a cheetsheat that can tell you the exact shading ability and botanical names of the right flowers to grow today. What you need is a simple guide that can tell you what a Yarrow or a Lisianthus is, or why Daffodils, Sunflower and Cornflower can be your perfect options for a garden that’s as vibrant as the colors of these flowers. This infographics is a guide on the different flowers you can plant today and when is the best month of the year to plant what kind of flower. There’s information here about what Freesia is best known for and a cheet sheet for florists to know which perfect flower to pair with Snowdrop, Freesia, Daffordils or Larkspur or Lisianthus or Tulips. Find out what a Yarrow or a Cornflower is with this infographic. This infographic is the guide you need to learn more about the flowers that the garden expert Martha Stewart loves to have you grow. 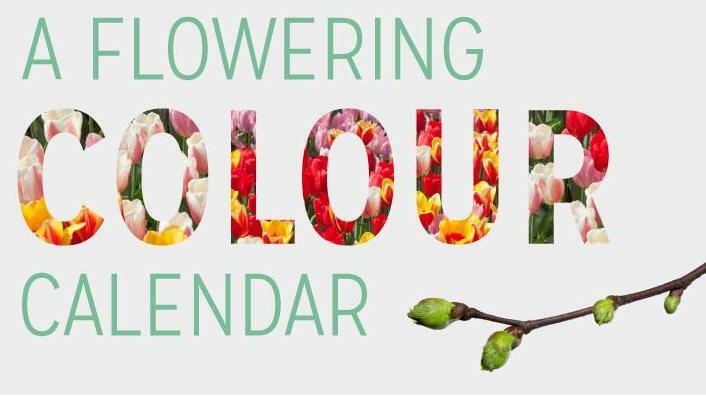 Learn more about the details and the exact time of the year that you should grow a particular flower from this infographic. This is an exciting vibrant list for all gardeners out there who may find it hard to decide which particular plant should one grow in a certain season. Winter might no longer be coming that soon, but knowing which kind of flower to pick and grow should still be an issue for a florist like you. Learn more about flowers from this infographic now.